AGCO, Your Agriculture Company (NYSE:AGCO), a worldwide manufacturer and distributor of agricultural equipment, and its partners celebrated the launch of the new AGCO Agribusiness Qualification (AAQ) at Strathmore University in Kenya on 6 March 2018. 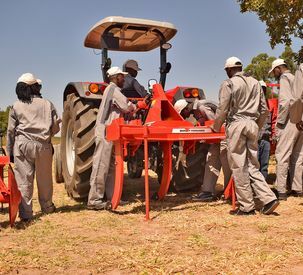 Twenty students have been enrolled on this brand-new program which is focused on developing the skills, leadership and strategic expertise to drive African agricultural prosperity. 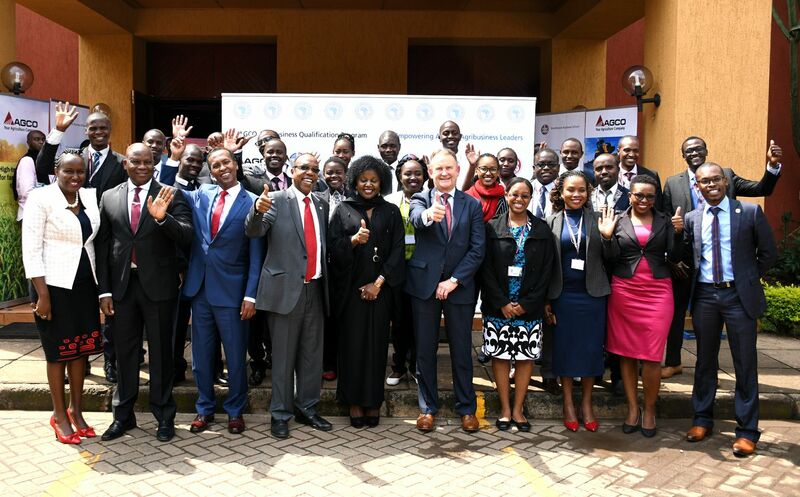 The AAQ is a joint effort between AGCO, Strathmore Business School (SBS) in Nairobi, Harper Adams University in the UK and Kenya-based The Bridge Africa which runs programs to prepare graduates for employment. The qualification delivers an accredited two-year agribusiness program for students aged 20-30 who already hold a degree. 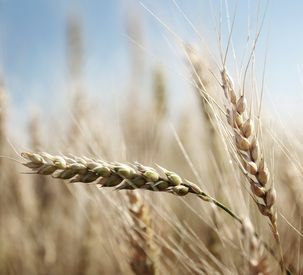 On completion of the course, successful candidates may have the opportunity to join AGCO and its partners.